As we get closer to next week’s Apple event where the world will presumably be shown a new iPhone without a 3.5mm headphone jack (along with some ridiculous explanation for removing it), you’ll start to notice more and more companies introducing Bluetooth headphone adapters, and Griffin is first out the gate. 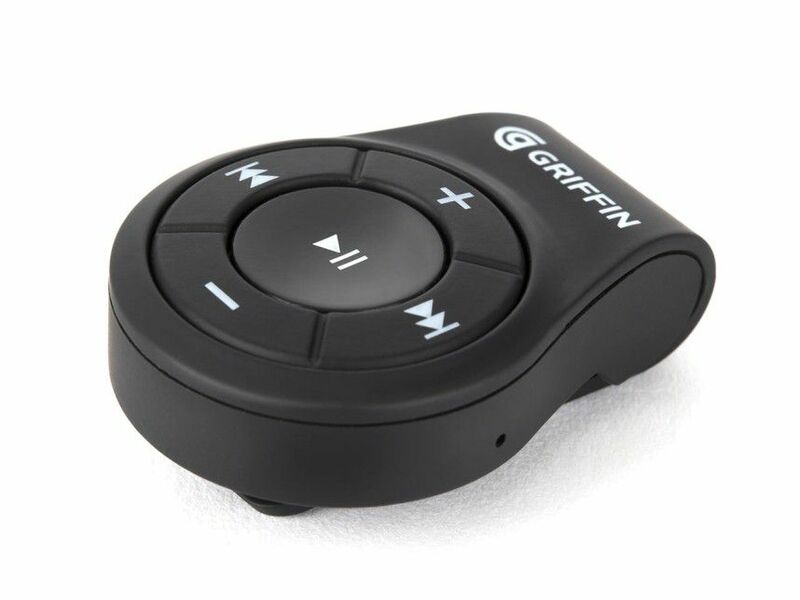 The Griffin iTrip Clip will allow you to plug in your soon-to-be outdated headphones and turn it into a functioning pair of Bluetooth headphones. The iTrip Clip comes with the requisite play / pause buttons, and can answer calls (if your headphones have a microphone) and activate Siri as well. It can also connect to the aux cable in your car so you can continue to play music on your new headphone jack-less iPhone (or the Moto Z). Griffin isn’t the first to offer a Bluetooth headphone adapter, and it definitely won’t be the last, as many third-party accessory makers are expected to step in and fill the product gap that Apple and others will create. The Griffin iTrip Clip will be available to purchase in September for $20.